One of my favourite, likeable authors and quite a proliferate reader himself. He wrote his own best novels book called 99 Novels. I would love to have studied under him. 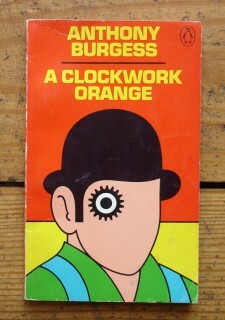 He has a cameo in the movie of his famous classic, A Clockwork Orange. You know, the scene where the writer of the novel is getting mugged in his own novel and writes about it?